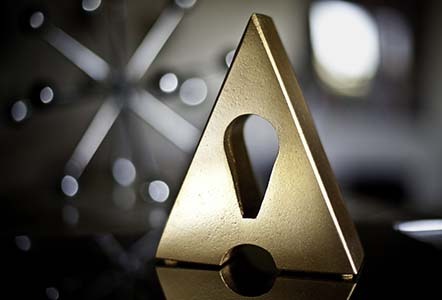 Atomic Pictures was recognized at the 2014 American Advertising Awards Gala with a Gold ADDY award for its Visual Effects. The gala was presented by the AAF San Antonio recently at the McNay Art Museum and recognized 25 locally based agencies and companies for their creative work in the field of advertising. A complete list of the winners can be found here. Atomic Pictures’ Gold Addy was won in the Elements of Advertising, Animation or Visual Effects category for National Gypsum “Peel Back the Paint” television commercial. Justin Corsbie of Synthetic Pictures directed the :30 spot and Atomic’s Troy Davis served as Visual Effects Supervisor and 3D Animation Director. 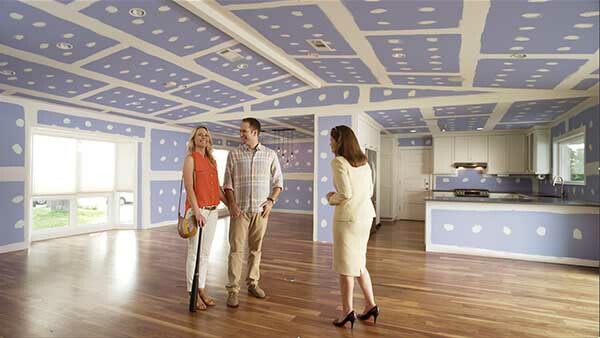 The concept of the nationally aired advertisement features a home realtor peeling back the wall paint to demonstrate National Gypsum’s superior Purple brand wallboard. By the end of the story, the entire home has been stripped of paint and all that remains is raw gypsum. The visual effects required elaborate preparation, careful shoot supervision and hearty dose of camera motion tracking to enable the home to be transformed. 3D Animation was then used to create replacement walls and elements that could be match-moved and composited into the original live-action sequences. Since the camera was moving in each scene while actors were performing, scenes were shot with a computerized motion control camera to allow repeatable camera movement. A clean background pass was then captured and could be manipulated via animation and visual effects to complete the seamless illusion. The completed spot with its award winning VFX can be seen here.